Looking for ways to relax, rejuvenate and recharge mentally, spiritually and physically in the New Year? Conscious travel can be described as working with the parameters of mindfulness, wellness and spirituality. It is consideration for the people we meet in the world, and making a positive impact wherever we go. It can be eco-friendly travel, but it should always enrich your life, and make you a changed person from the experience. Aware of one’s own existence, sensations, thoughts, surroundings, etc. Be acutely aware of, or concerned about, something specific such as being health conscious or diet-conscious. Mountain Shadows is hosting its first ever Wellness Weekend retreat in Paradise Valley, Ariz. Feb. 14-18, 2019. Perfect for couples, singles or friends seeking a fit and rejuvenating Valentine’s Day getaway in the Sonoran Desert. 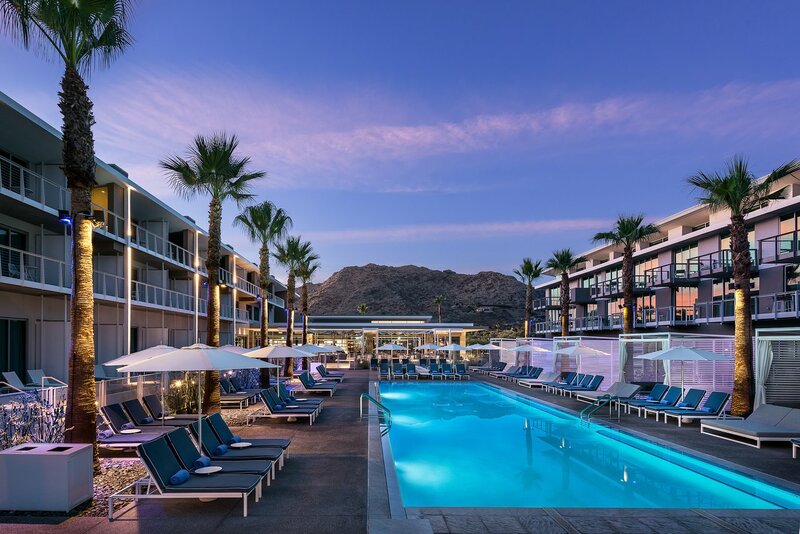 Mountain Shadows is a new upscale independent boutique resort featuring dramatic views of the iconic Camelback Mountain and surrounding desert beauty offering a picturesque backdrop to set intentions on wellness and rejuvenation. 42 fully furnished luxury resort condominiums, are the centerpiece of the high-tech wellness center, Arizona’s only 18-hole, par-3 golf course designed by Forrest Richardson and two 75-foot pools connected by a modern waterfall. Former fans of the hotel include Bob Hope, Lucille Ball, Elizabeth Taylor, Sammy Davis and Robert Stack. The desert wellness weekend experience features unique fitness classes from top instructors, nature hikes, inspiring lunch and learns to discover what makes the best fuel for your body, and poolside relaxation complete with handcrafted cocktails paired with delicious cuisine. The days are filled with fitness classes ranging from Sunrise Yoga and hiking Camelback Mountain to Aerial Yoga and everything in between including Pilates, Yoga, TRX, Barre, and Standup Paddle board Yoga. The evenings bring cool desert nights with Moonlight Yoga under the stars and a special Sunday Supper Club with the resort’s Executive Chef Charles Wiley at Hearth ‘61. Guests also enjoy a Cocktails & Bites session where they learn to set their intentions with Mountain Shadows’ leading wellness expert as well as a mindfulness discussion on how to be aware of your body and what you are feeling moment to moment. 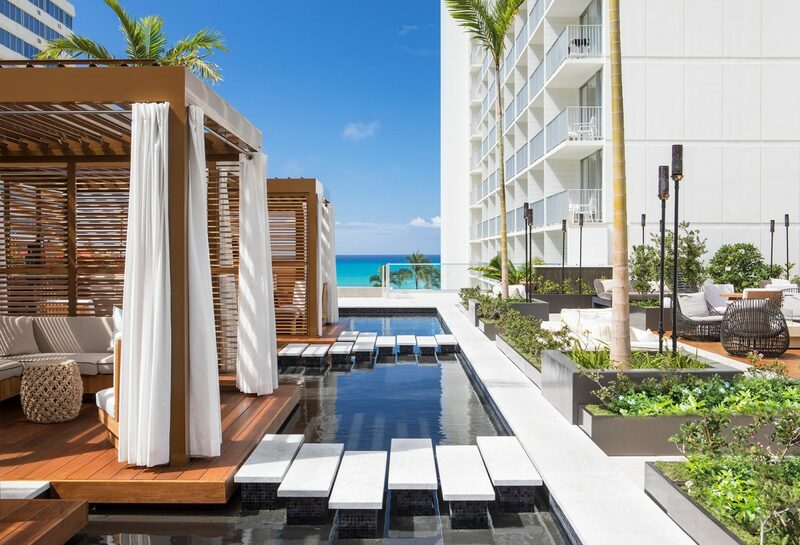 Pricing is $2,995 per person, single occupancy or $3,795 double occupancy and includes all activities, accommodations, breakfast (excluding alcohol), taxes and fees. This new transcendent, spiritual experience “Plant Your Intentions” will be available starting January 2, 2019 and will be guiding guests towards their best year yet. Prior to arrival, guests will have an astrological phone reading to gain an understanding of one’s self using the Debra Silverman Astrology method, a unique psychological-spiritual model combining Esoteric (soul-centered) Law, Astrology and Psychology. A session with Aloha Dreamboard founder and life coach Tiare Thomas will result in guests’ setting intentions through guided visualization exercises, a journaling session, and creating a Lifeboard Dreamboard. After the session, head to Gunstock Ranch on the North Shore with a symbolic native tree planting, designed to root intentions deep into the soil. Looking for the ultimate unplugged escape? Head to Awaroa Lodge, nestled in the heart of the Abel Tasman National Park. Not accessible by road and surrounded by lush forests makes the property extremely secluded. Get there by taking a water taxi to a part of the Abel Tasman Coast Track, before walking a short distance to the lodge. Once you have arrived, you will find no televisions, mobile phone signals or technology driven accommodations. 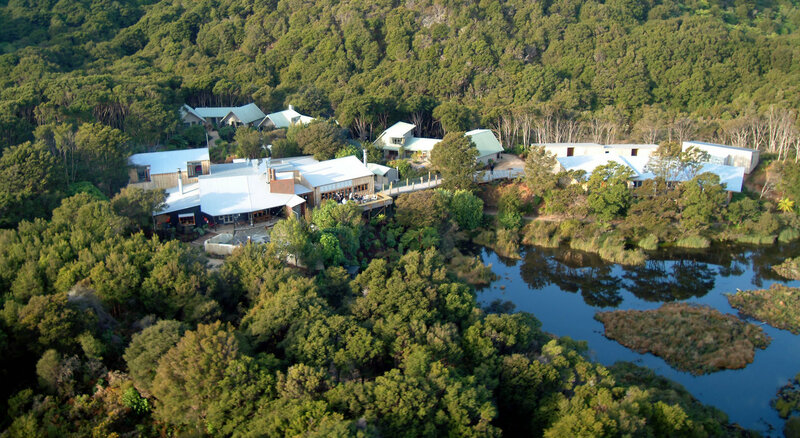 Minimally designed rooms are set amongst a backdrop of lush trees, some overlooking native bush and wetland views, offering guests a chance to get to know themselves and nature. Enjoy walks by the beach, guided sea kayaking, or take flight in a small plane to see spectacular aerial views of the coastline and park. Susan Shumsky has conceived and produced a total of 29 sacred destinations tours overseas, dozens of meditation retreats, and 17 spiritual awakening conferences at sea. 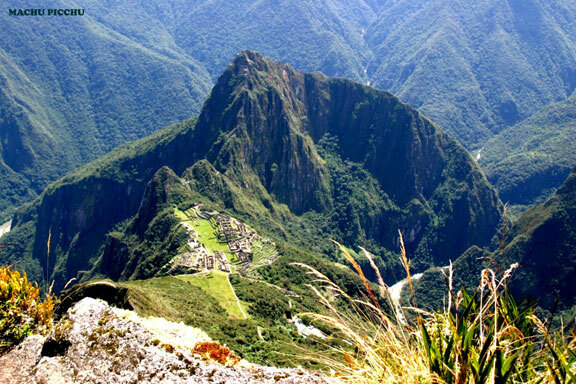 Her expert staff is experienced in taking guests to Himalayan Mountains, trekking across Peru and discovering the mysteries of ancient Egypt. Some highlights include shamanic themed tour, psychic mediumship themed cruise and spiritual themed cruise.